Are you looking to put your special talents to work and create your dream home? Look no further this almost 6200 sq ft home with spectacular views can be yours. This is a proposed build; construction has not started. 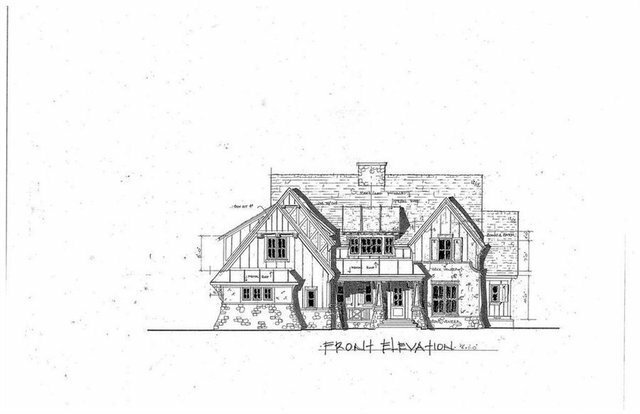 The basics are 4+ car-garage, walk-out basement, 5 bedrooms, 4 ½ baths, gourmet kitchen, main floor master. Let’s work together to make this your dream home. Don't forget the 4+ car-garage, plenty of room for that golf cart you're going to want!